Colorado Gov. John Hickenlooper’s office responded Tuesday night to a controversial lawsuit brought by anti-fossil fuel groups’ ‘first-in-the-nation’ lawsuit calling for recognition of inherent “rights” for the Colorado River. While Colorado Gov. 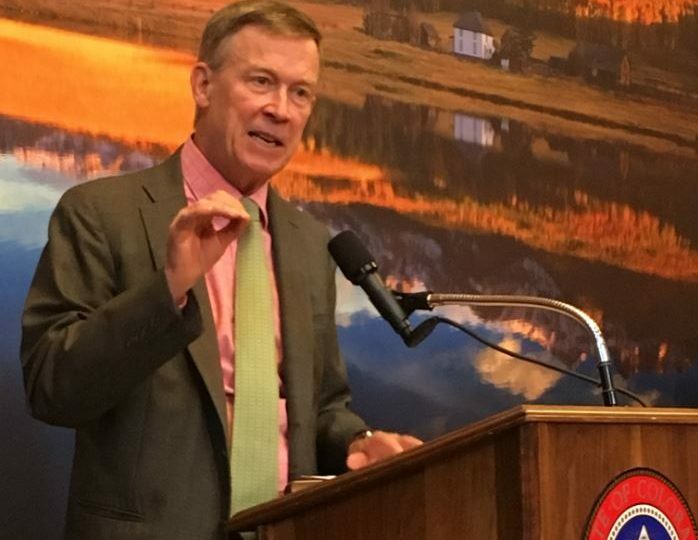 John Hickenlooper declined comment on pending litigation, Hickenlooper’s office told Western Wire the Colorado river’s legacy is one of Western states and citizens “working together” to protect the river. A radical environmental group that is advocating to “do away with civilization” joined forces with a Colorado attorney to file a lawsuit this week seeking “rights, including the right to exist, flourish, evolve, regenerate, and restoration” for the Colorado River. The Colorado River—the plaintiff in the lawsuit Colorado River v. State of Colorado—is being assisted by anti-fossil fuel group Deep Green Resistance and represented by Jason Flores-Williams, a Denver-based lawyer, and Pennsylvania-based Community Environmental Legal Defense Fund as legal advisers. The suit was filed yesterday at the federal district court in Colorado. 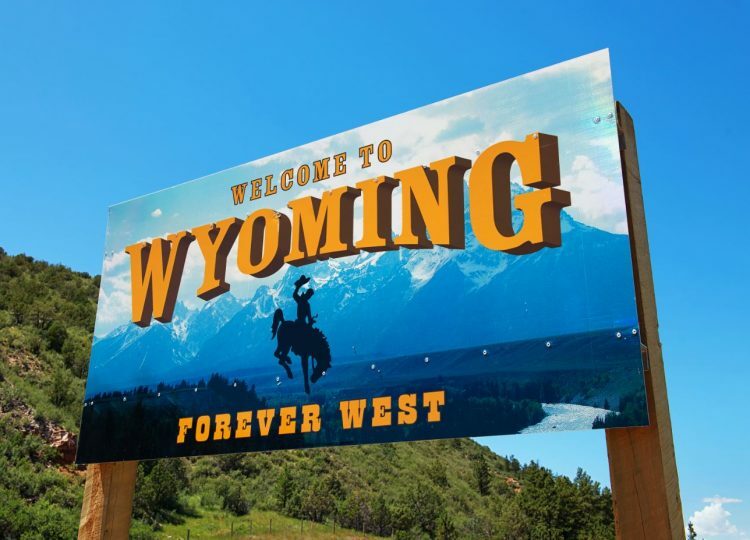 The state of Wyoming’s Bureau of Land Management sale late last week drew nearly $39 million in revenues that will be split between the federal and state governments. 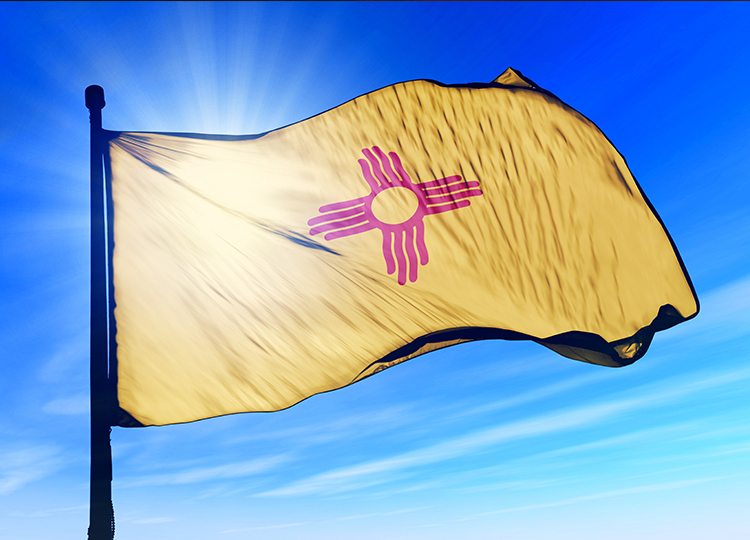 The oil and gas lease sale for Wyoming wraps up BLM sales that garnered more than $171 million in competitive bids in the 3rd quarter of this year in New Mexico, Colorado, Montana and the Dakotas, Nevada, Utah, Ohio, and Louisiana. The fight over Oklahoma’s 2017 budget shortfall could lead to a pair of tax increases, including the state’s gross production tax rates on oil and gas, beginning next Monday. Gov. 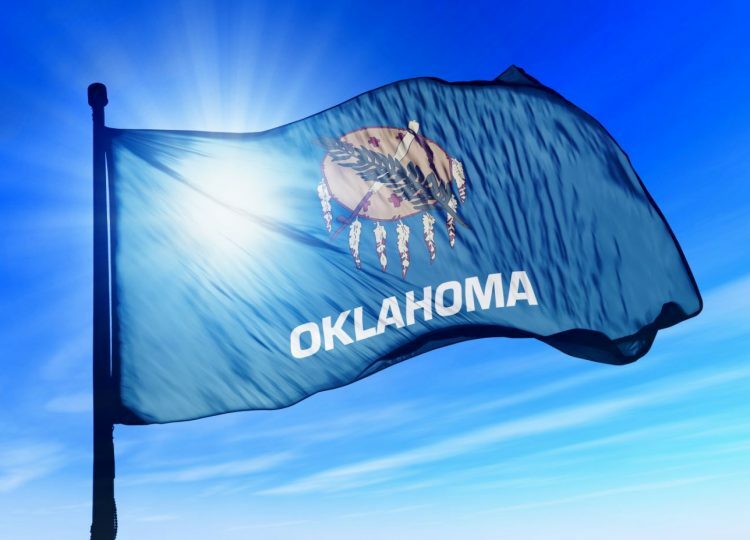 Mary Fallin (R) ordered the state legislature back to work after Oklahoma found itself with a $215 million budget shortfall after the Oklahoma Supreme Court ruled a tobacco tax passed this year was unconstitutional. 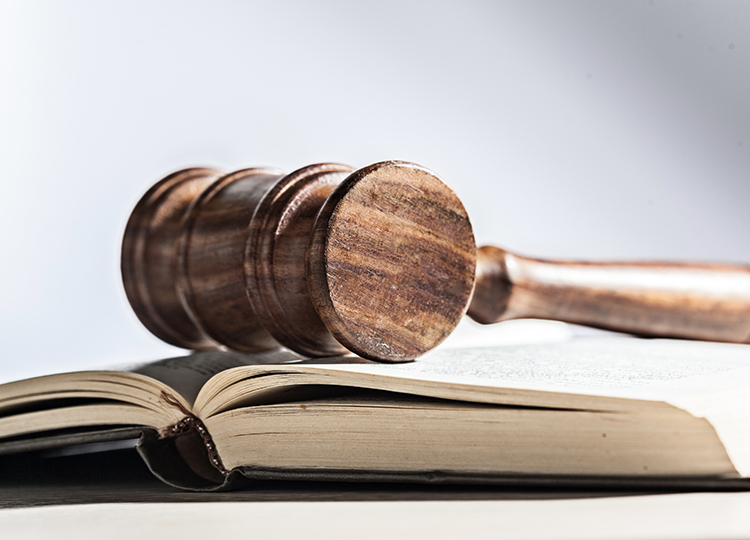 A federal district court dismissed an appeals case that sought to preserve hydraulic fracturing rules issued by the Bureau of Land Management (BLM) during the Obama Administration. Citing a “wasteful use of limited judicial resources,” the Tenth Circuit Court of Appeals decided not to hear the case since the Trump Administration has already announced its intention to reverse the Obama-era rules in their entirety. A report released by a pair of anti-fossil fuel activist groups calling for a carbon tax and concrete carbon reduction levels through the year 2050 was met by skepticism from the state’s mining association. In their report, Western Resource Advocates and Conservation Colorado, a League of Conservation Voters affiliate, said “state actions are essential” and that Colorado “must embark on an expansive effort to reduce carbon pollution” so the state can move beyond Democratic Gov. 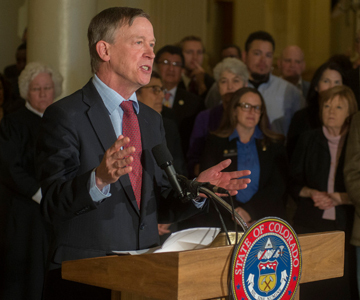 John Hickenlooper’s climate goals executive order signed in July. 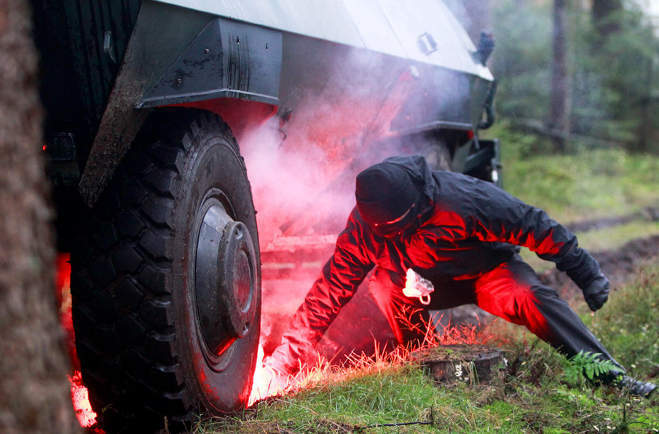 Recognizing the limitations of legislative action, the groups recommended state agencies jump into the driver’s seat on many of their proposals.